See scan - very good condition. 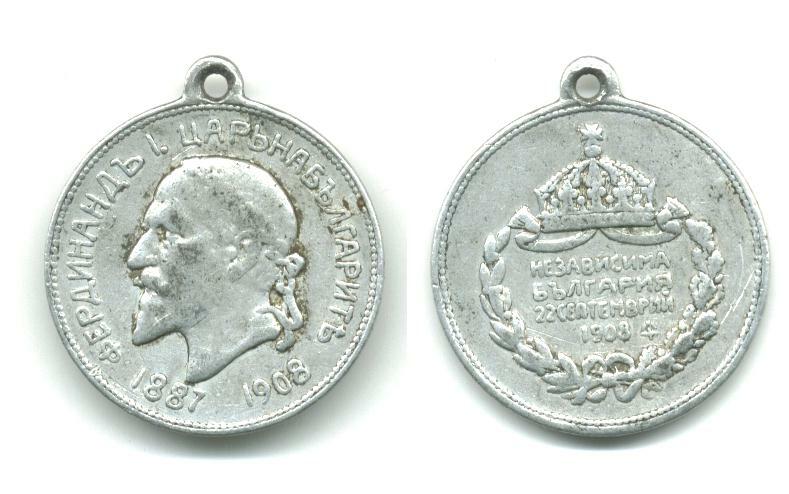 This is a very nice Bulgarian Royal medal from the Royal coronation ceremony of the Bulgarian King Ferdinand I, held in the town of Veliko Tarnovo duruing 1908 and the proclamation of the Kingdom. Rare piece made of aluminum and the first piece found that pictures King Ferdinand I wearing a Roman like victory wreath on top of his head. 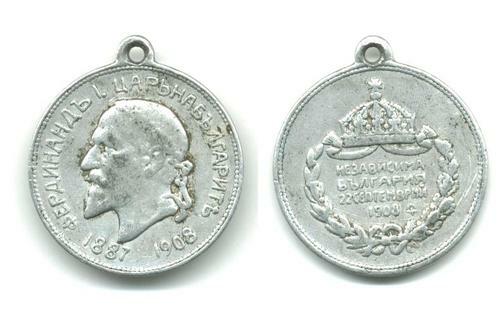 Great collector piece and one of the nice Bulgarian medals.